Stroop is perhaps the most important film you will ever watch. I am delighted to say that this magnificent, if necessarily harrowing, film will be shown in Grahamstown (at NELM) during the National Arts Festival this year. I am absolutely delighted to announce that we have today – World Book Day – received the first consignment of the international anthology For Rhino in a Shrinking World from the publisher, The Poets Printery. It has been a long and sometimes frustrating wait but I hope you will feel when you see the finished product that it has been worth it. 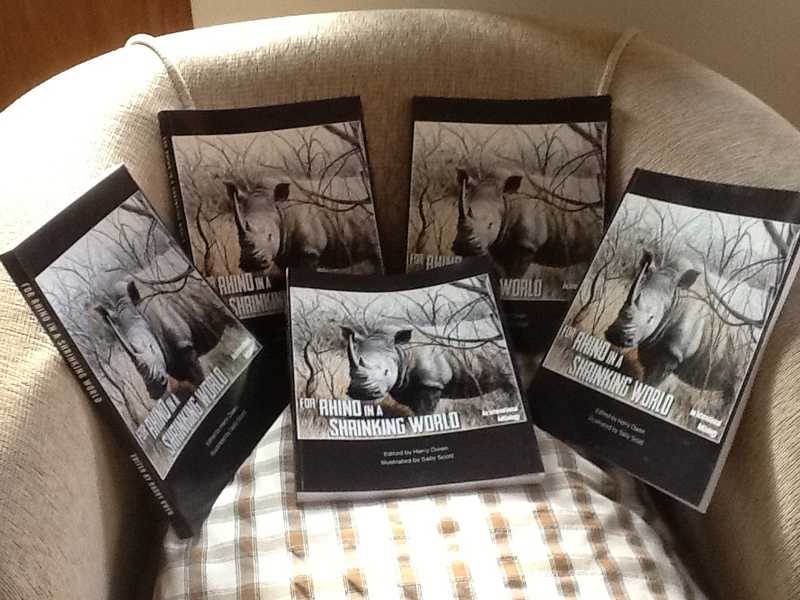 World Book Day, 23rd April 2013 – the perfect day for the rhino anthology to be born! Within the next few days we will begin the process of sending a complimentary copy to each contributor and will also be organising a series of launches, beginning in Grahamstown, South Africa, and spreading to other cities and venues. So please keep watching this space. In addition, full information on how to order copies of the book will appear here (and elsewhere!) in due course. 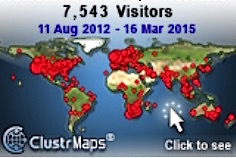 Thank you very much for your patience and support so far: the hard work of spreading the word now begins in earnest. I have now seen the draft (sample) copy of the anthology and am impressed. Keep an eye on this space during the next few days – there should be good news to report by the end of next week.